A four-day trip will take the Russian foreign minister to three Maghreb countries, Algeria, Morocco, and Tunisia, to discuss regional issues. 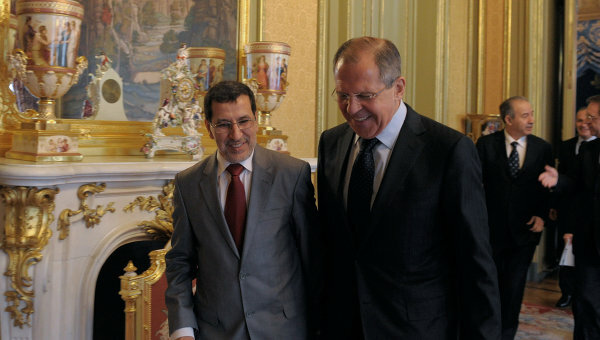 Moroccan Head of Government Saad Eddine El Othmani and Minister of Foreign Affairs Sergey Lavrov in Moscow. Rabat – During a four-day official visit, Russian foreign minister Sergey Lavrov will fly to Algeria, Morocco, and Tunisia January 23-26. The officials will discuss bilateral relations and share opinions “on key issues of the regional and international situation,” Russian news agency Tass quoted Zakharova as saying on Wednesday. The three Maghreb countries “pursue an active foreign policy, make a substantial contribution to multilateral efforts towards finding the answers to new challenges and threats, including global ones,” Zakharova explained. The spokeswoman noted that Russia has interests in increasing cooperation with the three Maghreb countries. Through the talks, Russia will also focus on coordinating “on the settlement of the problems existing in the Middle East and North Africa, as well as the Sahara-Sahel region,” she added. 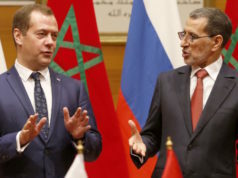 Morocco and Russia enjoy good relations which go back to the late 1950s. 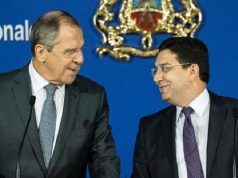 The last meeting between Lavrov and Moroccan foreign minister Nasser Bourita took place in September last year at the 73rd United Nations General Assembly. Trade between the two countries has increased in recent years. The volume of trade increased from approximately $200 million in 2001 to $2.5 billion in 2015. 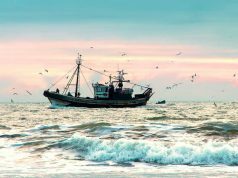 However, in the first seven months of 2018, total trade between Morocco and Russia was down to $900 million. 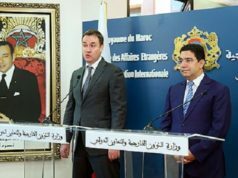 In early October 2018, Russian and Moroccan officials met to discuss business cooperation, especially increasing Morocco’s export of agricultural products. 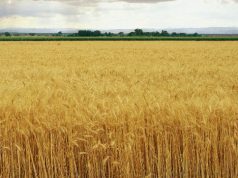 Moroccan Minister of Agriculture Aziz Akhannouch said that agricultural products represent 77 percent of Moroccan exports to Russia, estimated at MAD 1.5 billion. Russian Minister of Agriculture Dmitry Patrushev stated that the volume of bilateral trade in agricultural products and food has increased. “Since the beginning of this year, it has amounted to more than $300 million,” Patrushev said. He asserted the figure was a 16 percent increase from the previous year. 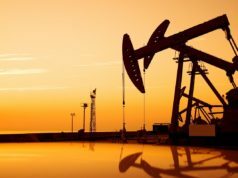 In October last year, Russian companies Gazprom, Novatek, and Stroytransgaz examined their options to invest in natural gas projects in Morocco, Patrushev told Russian news agency Sputnik on October 4.